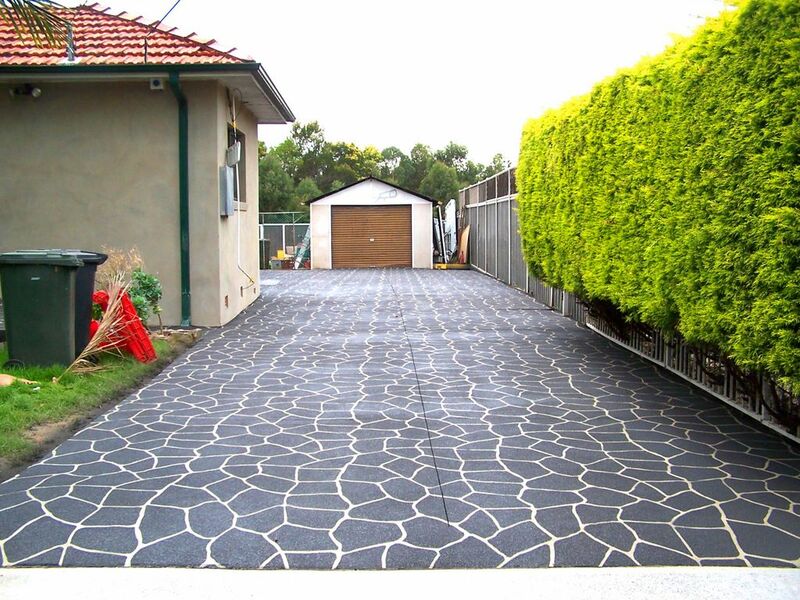 One of our most popular services, driveway resurfacing is one of the quickest and most noticeable ways to improve the visual appeal of your property. 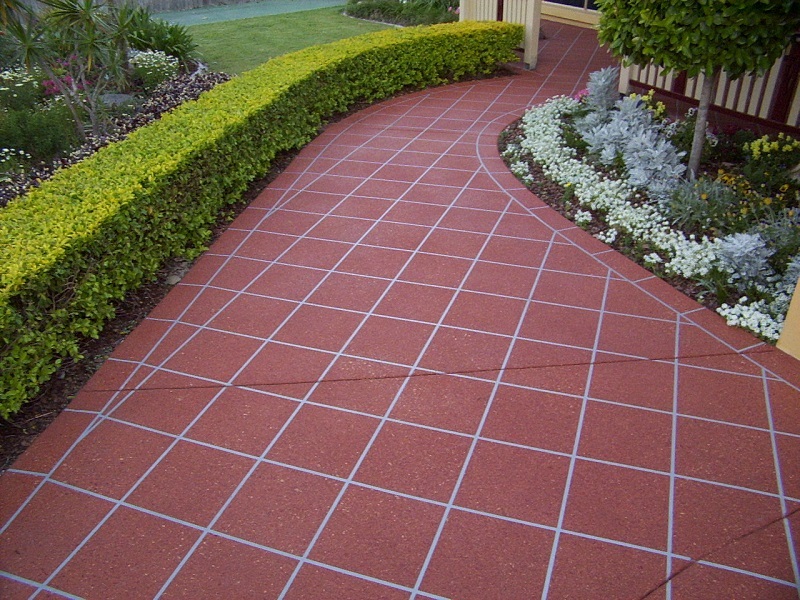 Paths and walkways around the property can be some of the quickest to deteriorate and lose their appeal. 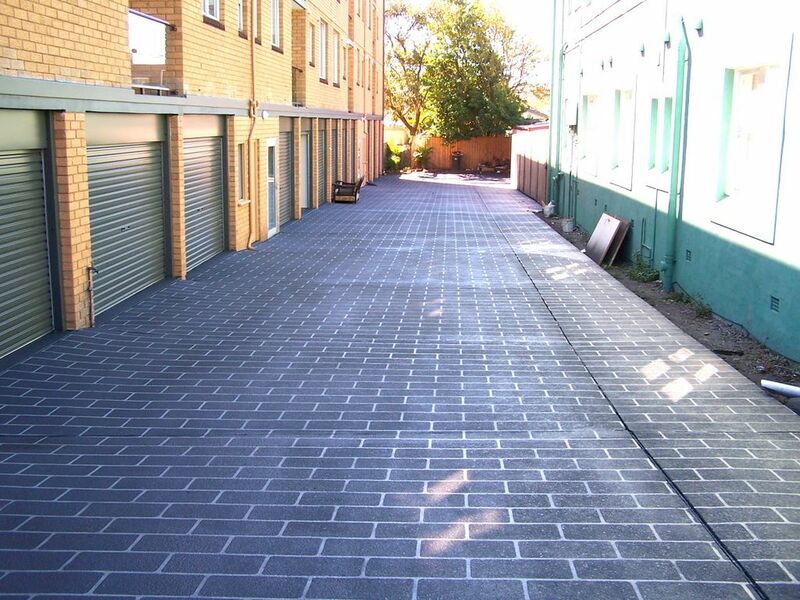 We can repair and restore your old pathways or give them an entirely new look. Patios are fantastic for entertaining, barbeques or just relaxing with a good book in Summer. 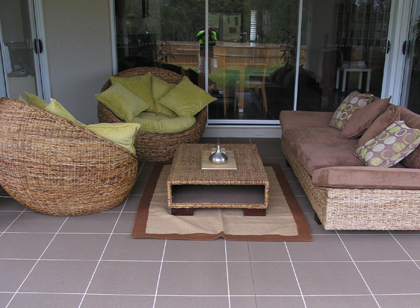 Maximise your enjoyment of this versatile space with our patio resurfacing options. Older pool areas are often covered in pebblecrete, which used to be popular, but can looked dated by modern standards. 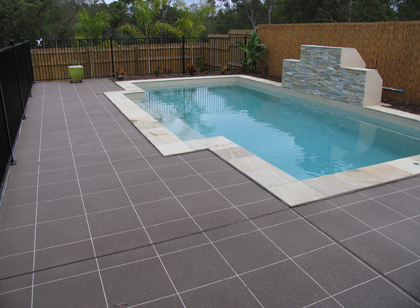 Give your pool surrounds a fresh new look while protecting the concrete and maintaining grip when wet. Concrete garages are some the most likely areas to become covered in marks, paint or other substances from use or Dad’s DIY activities. We can restore and resurface your garage regardless no matter what state it is in! 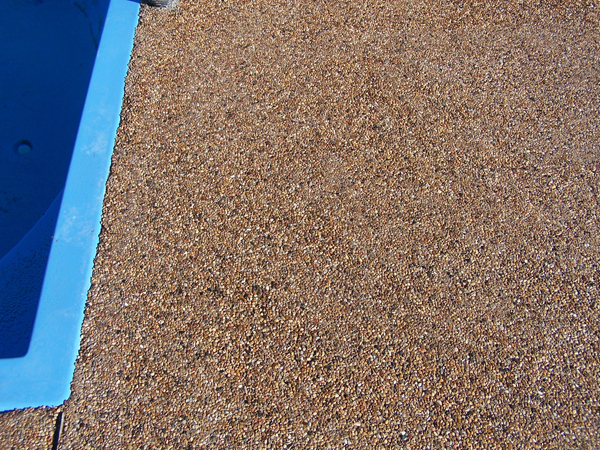 Pebblecrete has been popular for pool areas, driveways and pathways for years. However, we are more commonly asked to resurface pebblecrete areas with a fresh new look. If you are interested in resurfacing your pebblecrete area, let us know!